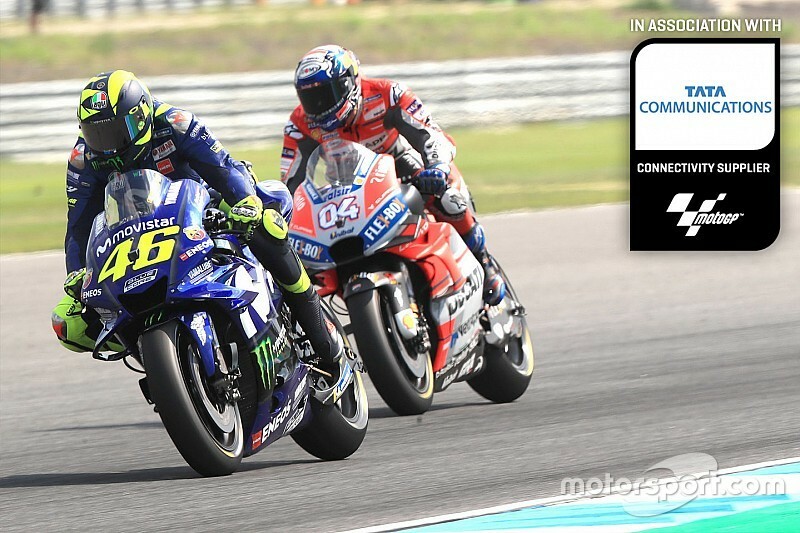 Valentino Rossi and Andrea Dovizioso both arrive in Australia for this weekend's MotoGP round aiming for the runner-up spot in the standings, but having experienced contrasting fortunes so far in 2018. Listening to both Italian riders, one must check the standings several times to understand how Yamaha rider Rossi remains in with a chance to finish runner-up to Marc Marquez this year. 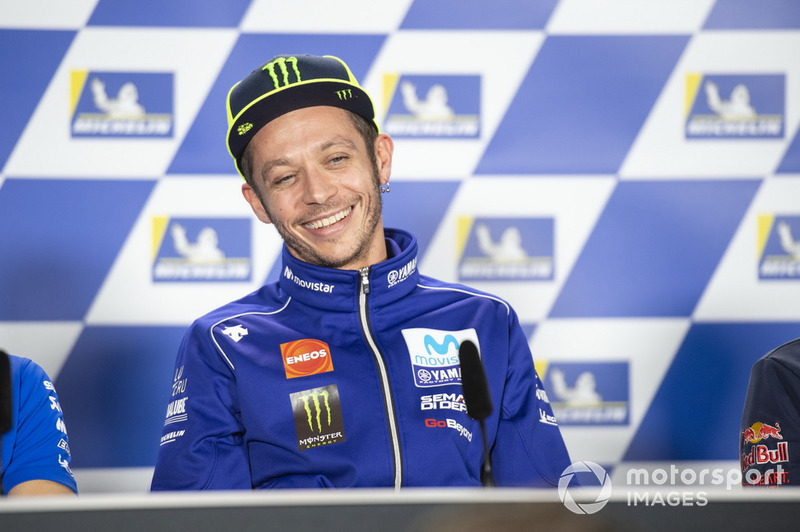 On Sunday at Phillip Island, Rossi will race in one of his favourite circuits placed the third in the standings, just nine points behind Dovizioso. That's despite the fact Dovizioso has won three races on the Ducati this year, a bike that has taken six of a possible 15 victories in 2018, while Rossi and Yamaha have failed to win even once in what has turned into a nightmare season. At Motegi, the Iwata marque reached the milestone of 25 races without a win (a 22-race barren streak in the late 90s was its worst-ever winless run until this year), while Rossi himself has now gone six races without a top-three finish, which has never previously happened in his Yamaha tenure. While Dovizioso is often heard emphasising the strong points of his Desmosedici bike, for over a year Rossi has been consistently complaining about the M1's lack of traction, a weakness that has driven both he and his teammate Maverick Vinales to the brink of insanity. 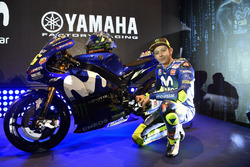 So, how is it possible that Rossi is just nine points behind Dovizioso? 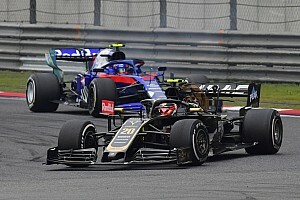 The answer is related to their respective approaches to the championship, which have been conditioned by the differing potential of their machinery. In this case, the numbers are the best reflection of reality: Rossi has been the only rider on the grid able to finish every race, and without his clash with Marquez in Argentina he would have a perfect record of points-scoring finishes. 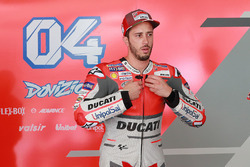 On the other hand, Dovizioso has ended up in the gravel on four occasions (Jerez, Le Mans, Barcelona and Motegi), but on each of those races he was always fighting for the podium until his crash. 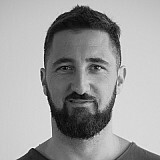 The conclusion is obvious: when a rider is in a position to fight for the title because his bike allows him to do so, there are risks to be taken, and sometimes these backfire. Rossi meanwhile has not had a bike capable of winning all year, and his strategy therefore has been to simply score as many points as possible - a plan that up until now has worked out very well.